Please visit this page again soon - it will be populated in coming weeks with more stories of partnerships and projects between Kenya Mission Network members and Kenyan partners. To learn more about submittal criteria, send an email to kenyamissionnetwork@icloud.com . Send a Cow is a U.K.-based organization that provides agricultural training, education and livestock in several African countries, including Kenya. 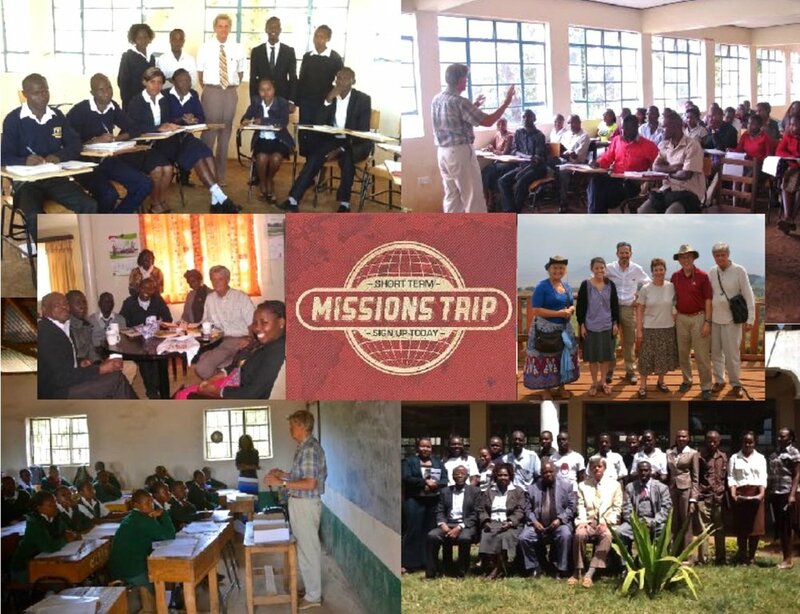 U.S. Board of Trustees Chair and PC(USA) ruling elder Robyn Davis Sekula of New Albany, Indiana, traveled with Send a Cow to Kenya in 2017 and is introducing the organization to Presbyterians and other churches. The organization works intensely with local self-help groups, offering training and education that aims to build sustainable livelihoods for Kenyan families. Send a Cow is in the midst of a three-year project in the Kakrao region in Western Kenya, working particularly with women who are HIV positive to help them create a food supply to feed themselves and their children. Through their work, the Send a Cow staff help women build confidence and fight gender inequality. You can read the story here that Robyn has written for Louisville-area magazine Extol, and you can email her at robynds@live.com.